Emily J. Atherton has joined Klinedinst’s Los Angeles office as Counsel, with a focus on business, commercial and employment litigation. LOS ANGELES, CALIFORNIA – Klinedinst is pleased to announce Emily J. Atherton has joined the Los Angeles office as Counsel. 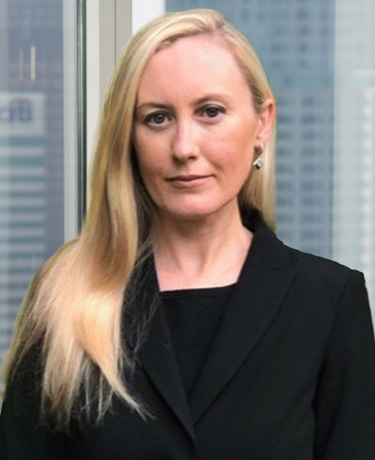 Ms. Atherton will focus her practice on business, commercial and employment litigation. Before joining Klinedinst, Ms. Atherton practiced in a wide range of areas, such as toxic tort, product liability, premises liability, business litigation, and employment litigation. She has practiced in both state and federal courts and has represented a diverse array of clients throughout her career.